We have kitties, so our word is disaster.....hahaha. Instead of "very messy", one can say "Kuddelmuddel". German words can be fun. Using them can make Weltschmerz more tolerable. 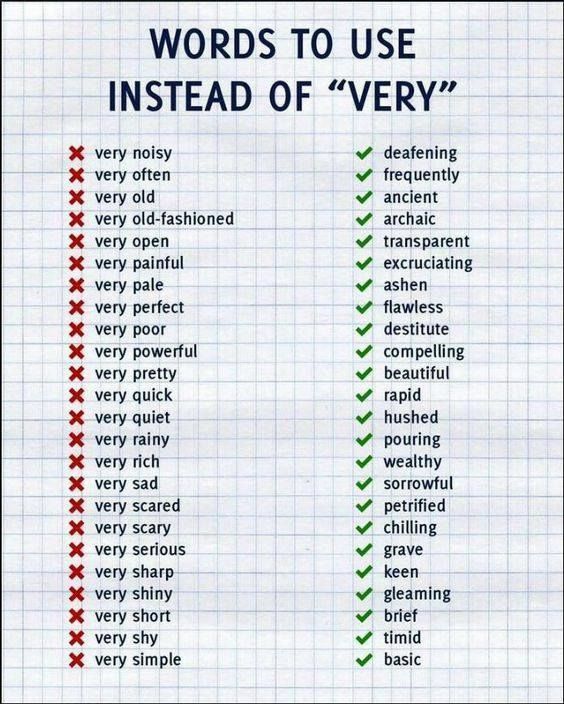 I like to use the word very, to varying degrees, in a variety of ways, but as a 5' 0' person, I don't think of myself as brief.